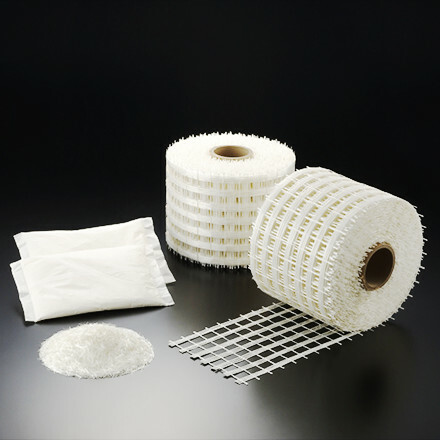 Glass Fiber | Nippon Electric Glass Co., Ltd.
Glass fibers are formed into filaments each of which is around several to a dozen micrometers in diameter. 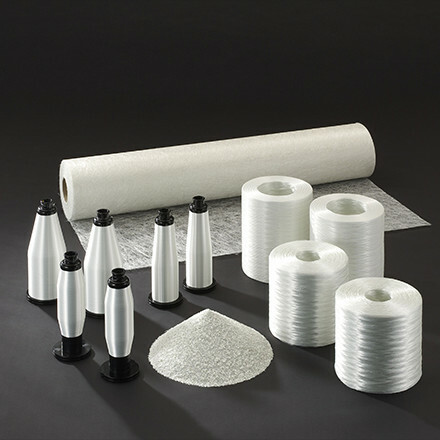 Glass fibers feature mechanical strength and are used to produce outstanding composite materials. In markets around the world, we offer glass fibers for use in reinforcement of resin and concrete.